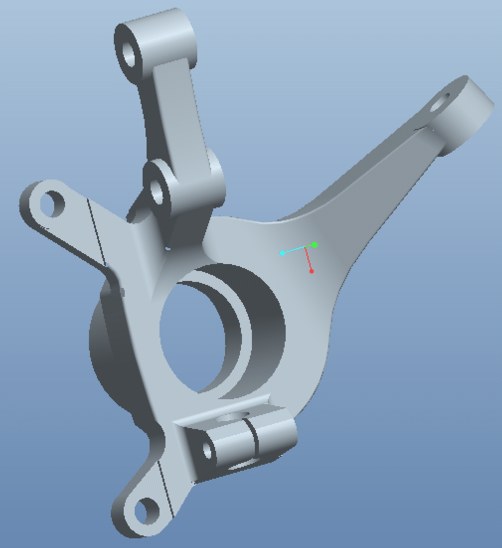 As a CAD user, it is quite certain that some of your work-based resolutions will revolve around increasing your productivity levels, pursuing exercises on professional development and enhancing your earning power. And to get you started, today’s post will touch on 7 apps – covering productivity, working on-the-go etc. – that will help you in achieving all the success that you deserve. It is wise to use virtual private network while downloading or updating any APP especially when connected to public WiFi. VPN helps to protect Android devices from possible hackers. The ability to work remotely has always been underrated by most CAD users until one is put in a tight spot or stuck on a long flight while a project deadline looms in the corner. In situations where you can’t work with your computer, having a CAD application on your smartphone could be the difference between disappointing a client and delivering on a job. The eDrawings app—which is available for both the Android and iOS ecosystem—is a must have for SolidWorks users due to its full-compatibility with your chosen CAD software. Since SolidWorks does not yet have its own dedicated mobile app, the eDrawings app is a great alternative for viewing, editing and sharing your portfolio while on-the-go. It is also important to note that eDrawings isn’t entirely free and you will have to pay a token to access its full features. 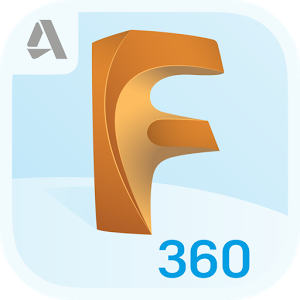 Autodesk provided the AutoCAD 360 app circa 2015 to provide users with its CAD tools with a mobile app or mobile platform for the viewing and editing of files native to its tools. Fusion 360, on the other hand, was built with the aim of bringing some important aspects of Building Information Modelling—BIM—to a mobile application. Therefore with the Fusion 360, you have Autodesk’s first collaborative tool equipped with the necessary features for working with a design team on a specified project. The Fusion 360 tool is a great application for CAD users and project managers, who will need to view designs, provide mark ups and comments on changes in the specified design. It is also important to note that like most BIM platforms, Fusion 360 gives you access to the cloud banks of whatever Autodesk CAD tool you use. 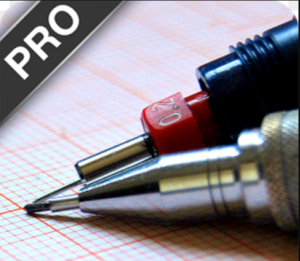 This mobile app is advertised as the most-responsive CAD app for the drafting and modelling of 2D drawings and 3D models. It helps you accomplish your task through its interface which is attuned to your every touch. And in terms of drawing and modelling features, it does offer a plethora of choices which other alternative apps can’t boast off. With CAD Touch Free, you can use the OSNAP, mirroring, extrusion features to really create your ideas from scratch. 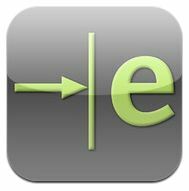 CAD Touch Free is totally a stand-alone app which supports DWG/DXF files making it quite compatible with AutoCAD. Lastly, all its features are made available to you offline which makes it one of the apps you should consider adding to your design itinerary this year. A growing percentage of CAD users are either freelancers or so some freelance work on the side to compliment one’s income and if you fall into this bracket, you would agree with me that time management can be quite problematic when multitasking is involved. This is where the Time Sheet app comes into play. Time Sheet is a great mobile app that can help you become more productive with your time using different methods. 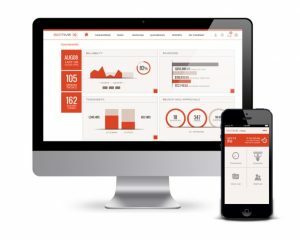 With the app, you could set a ‘working time’ period to keep you focused, integrate hourly billing with your clients and also apply it to your desktop computer when working with it. It can also serve as a productivity tool for it helps project managers track collaborators working on a project. 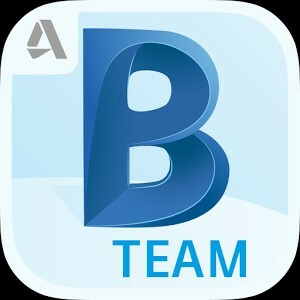 BIM 360 brings the full package associated with CAD, collaboration, time management and project management together in one mobile app. With this app, you will be bestowed with the powers to manage all your 2D drawings, 3D models and documents via the cloud. Its capacity or features also allow you take things a step further by collaborating with a large team regardless of the location of each and every collaborator. BIM 360 is the quintessential BIM app and its creators—Autodesk—also ensured it’s compatibility with most of the traditional CAD software applications, document types and design tools you use. Therefore, you can save time, manage a budget and ensure everyone working on your CAD project contribute seamlessly using the BIM 360. 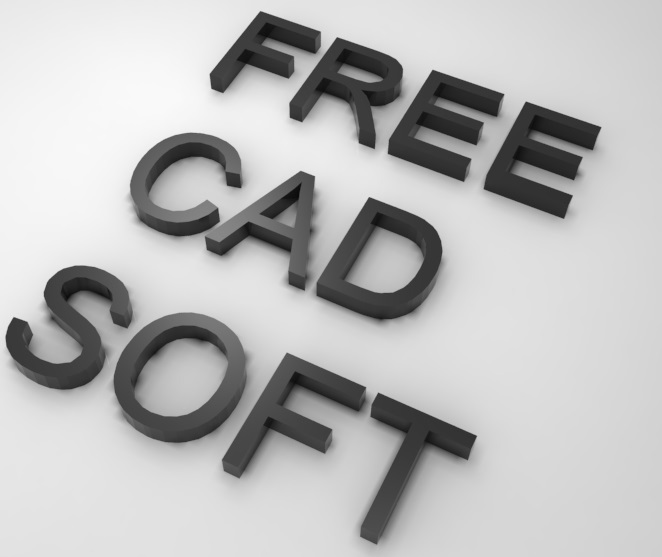 The time to realize your full financial potential as a CAD user is now. And one way to accomplish this, aside from your regular job, is to seek for gigs that let you earn some money on a part-time basis. The Upwork platform is dedicated to doing exactly that and it provides the CAD community with a way to connect with firms and individuals looking to outsource CAD-related projects. 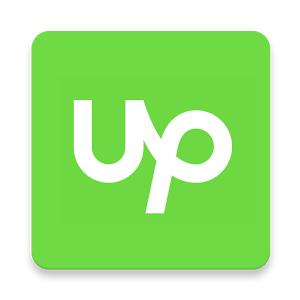 The Upwork app is just one of many that give you such opportunities. You are also welcome to try alternatives such as Fiverr to earn potentially more. So here we come to the end of the top apps we believe every CAD user should consider using to be more productive and hit the right targets. And for those who believe we may have missed a few, you are welcome to contribute to the list using the comment box below.